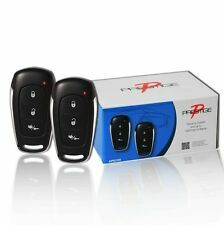 We offer FREE phone support call us 6 days a week at 559-264-9111 and we will help you get the correct item and install it properly. 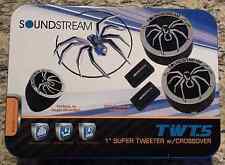 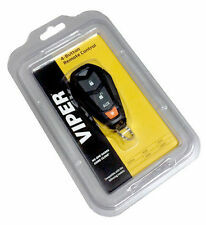 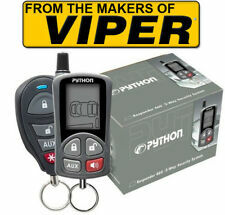 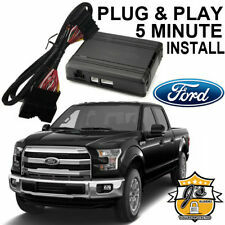 Specializes in Viper Car Alarms, Clifford, Python, Avital, Remote Start, Flashlogic, Vehicle Security Systems. 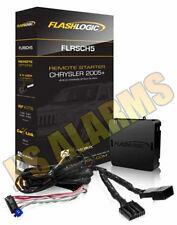 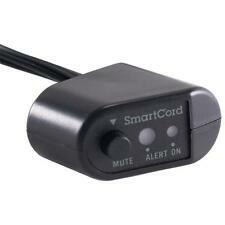 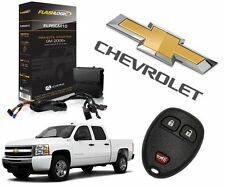 Best selection in plug and play remote starters.